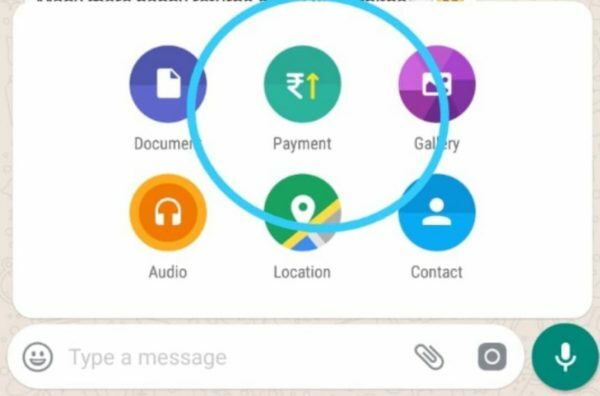 I’m sure you have been waiting with bated breath to try out WhatsApp’s highly-anticipated UPI-based payment feature. And now WhatsApp Payments is rolling out in India for Beta testers of WhatsApp on Android. We already knew the company has working with NPCI and the Unified Payments Interface (UPI) to enable users to securely send and receive money right through the app. It was rumored to launch this month and now WhatsApp has started enabling the payments feature, which was spotted in the Android beta of the app. One of our readers, Vijay Kumar, has shared a screenshot of the new payment option that has appeared on his WhatsApp beta app (version #2.18.44) on Android. As you can see in the screenshot below, the ‘Payment’ shortcut appears under the attachments list in a chat window. It replaces the Camera shortcut, which was earlier sandwiched amidst the document and gallery options. 1. Open WhatsApp, tap on the three dots at the top right corner and navigate to the Settings > Payments window. 2. Tapping on the payment option will take you to a new window, where you’ll first need to verify your phone number to begin the UPI setup process. Your registered phone number on WhatsApp should be the same as the one used to register for UPI. 3. Once your number is verified, you will be shown a long list of banks. Here, you can go ahead and select the bank and account that you want to link with WhatsApp. Note: As you can see in the footnotes on this screen, WhatsApp has partnered with ICICI Bank to process UPI payments across the platform. 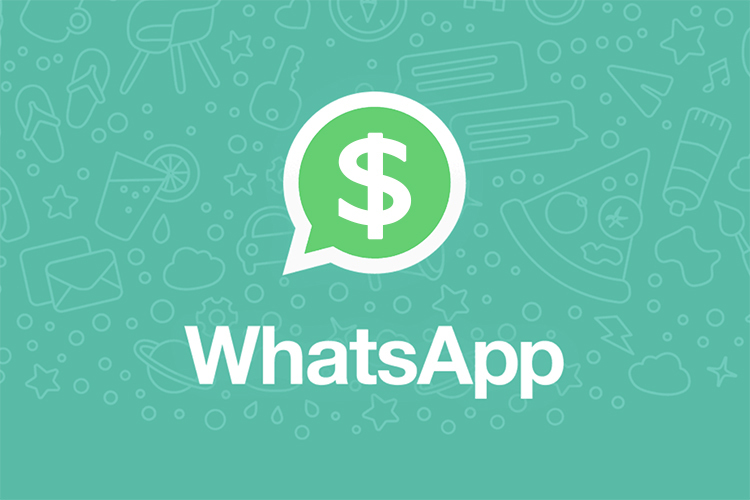 As confirmed by popular WhatsApp enthusiast WABetaInfo, the rollout of the payment feature has officially begun for both Android and iOS users. The company is taking its time to slowly make the payment feature available to all users in India. If the feature hasn’t shown up for you, just like us, it is being said that the same would probably make an appearance in the next 10-12 hours. With the WhatsApp Payments feature, the Facebook-owned messaging giant is looking to grab a share of the digital payments ecosystem of the nation. It will go up against the likes of Paytm, Flipkart’s Phone Pe and even Google Tez, all of which have adopted UPI to ease the payment process for the citizens of India. And now, with the integration of UPI payments feature into the most-used messaging app in India, it’ll certainly be a boon for the users, and businesses alike. So are you excited to use the WhatsApp Payments feature? Let us know your opinions in the comments below.